Highly accurate and very stable centering vises. 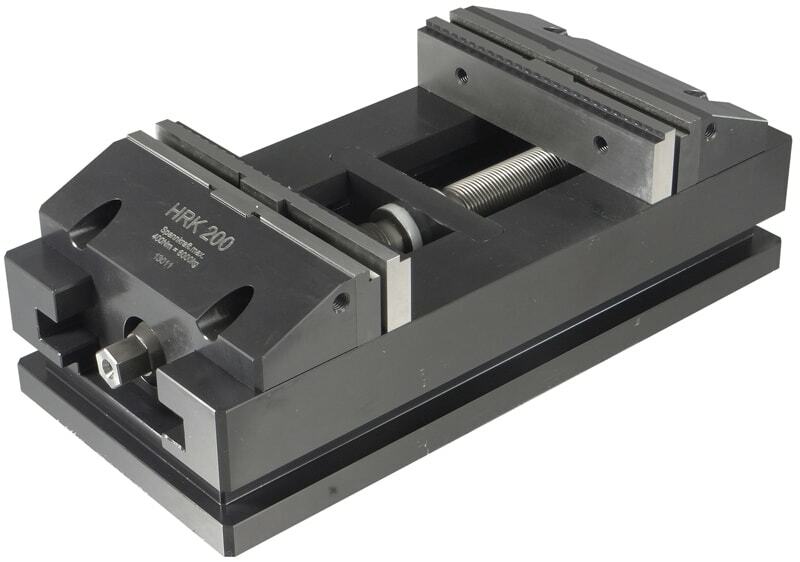 Developed specifically for use on multi-axis machining centers. 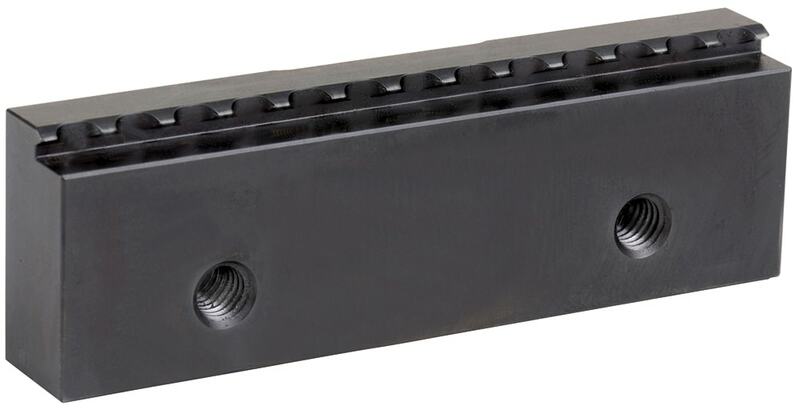 Suited for individual part clamping and for clamping on palletizing systems. 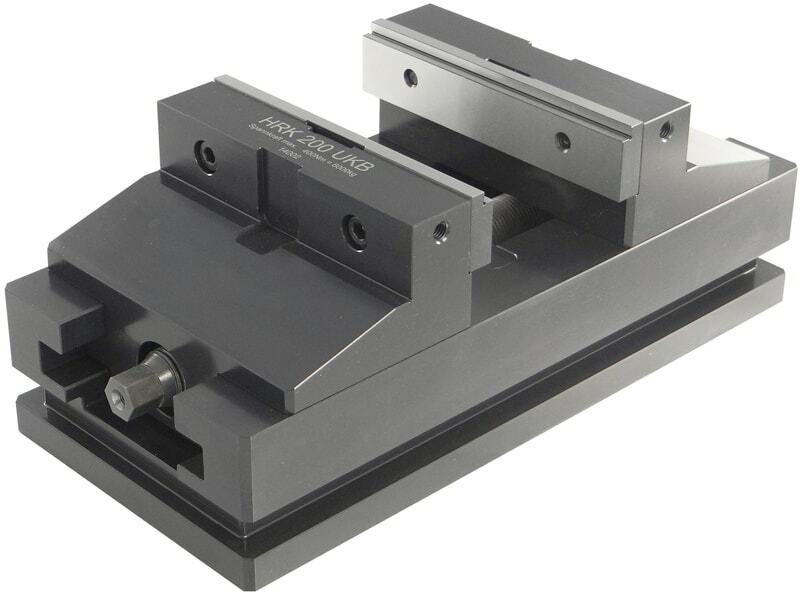 Same as “HRK Precision Centering Vises” but with reversible jaws for an extended range of clamping. 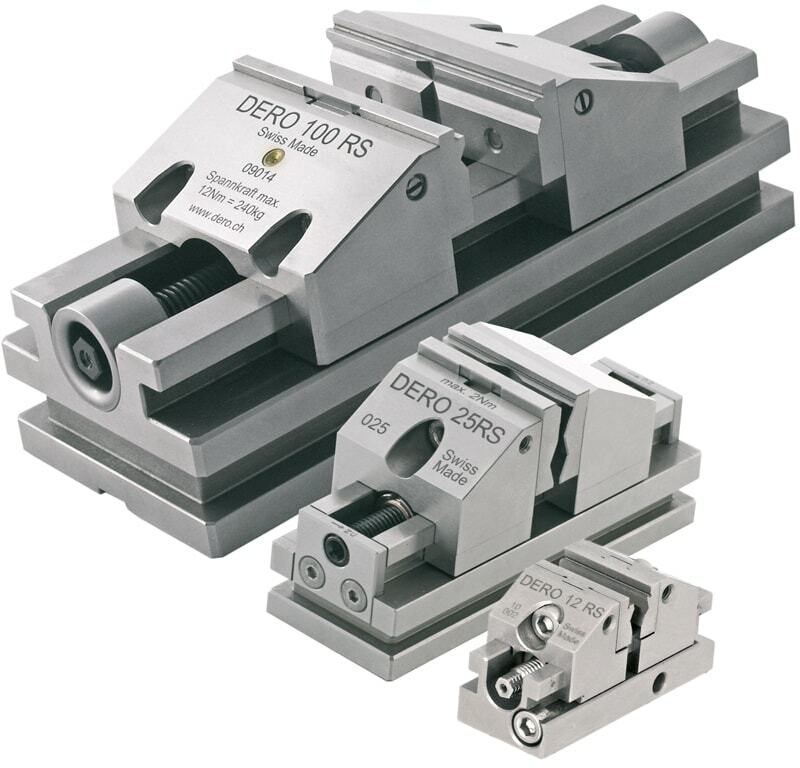 Most precise centering vises in the world with repeatable clamping accuracy <0.0002″. Made from stainless steel. Commonly used for various grinding, EDM and measuring operations.